Home Articles 2016 Off-Label DTC Advertising: Will FDA Be Forced to Allow It? 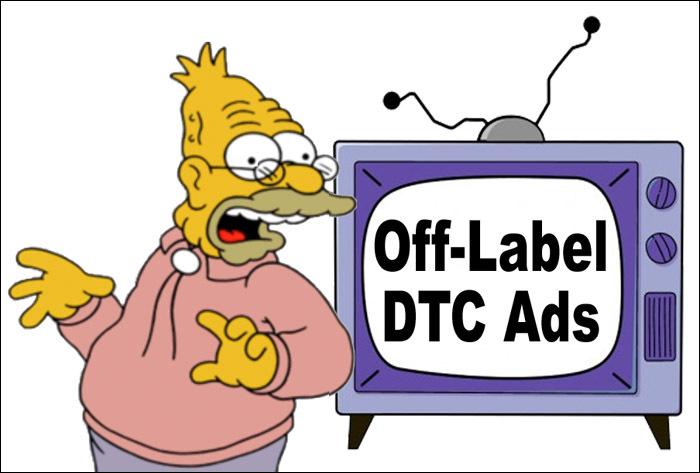 Off-Label DTC Advertising Will FDA Be Forced to Allow It? What’s even more surprising is that FDA is asking questions about off-label direct-to-consumer (DTC) and direct-to-patient communications in addition to the typical questions about such promotions directed at physicians. This article summarizes the First Amendment assault on FDA’s ability to regulate off-label communications. Cancer Off-Label DTC May Be First Case? Previous articleBranded as Well As Unbranded Vaccine Ads Are the Scariest! Next articleAre We at the Saturation Point Viz-a-Viz Celebrity Pharma Endorsements?